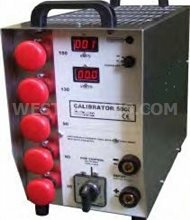 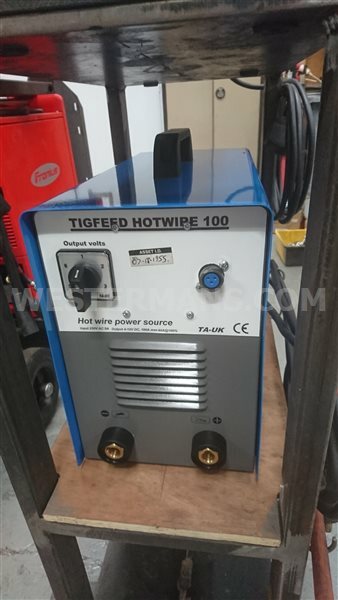 HOT wire TIG power sourceThe PS100 is a 100A power source designed for HOT wire TIG & plasma welding applications. 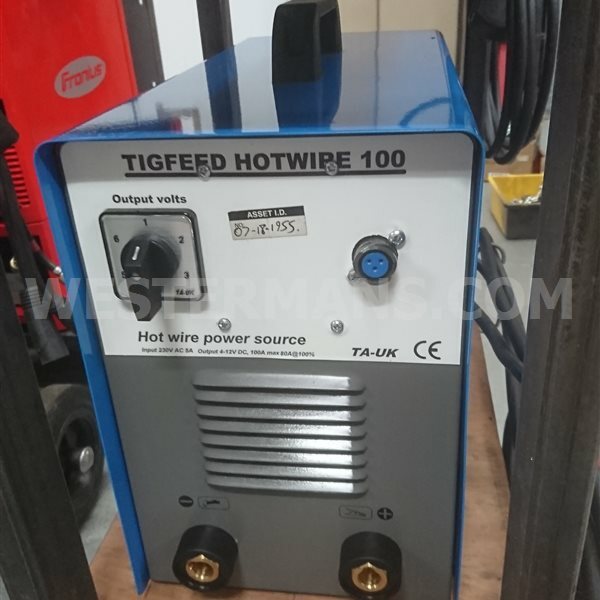 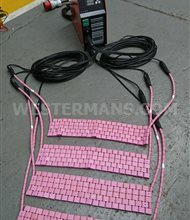 Hot wire power sources have different requirements to ordinary elding machines. 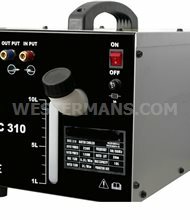 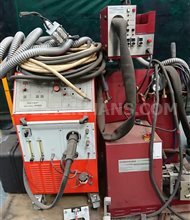 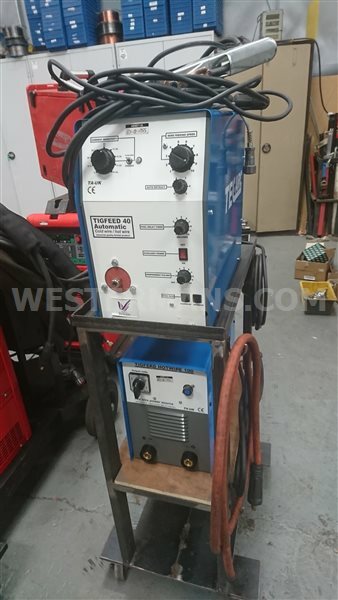 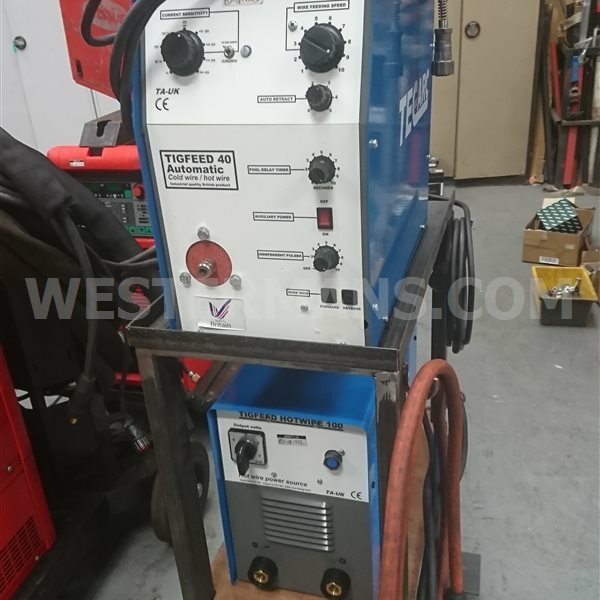 Our PS200E is the answer, this unit can be added onto any existing TIG or plasma welding application to provide pre-heating of the filler wire just before it enters the weld pool. 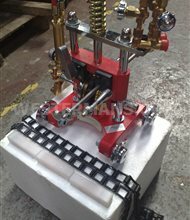 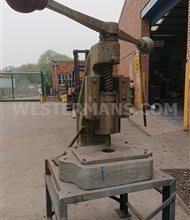 Ideal for many automatic applications like cladding, overlay, multi-pass welding of heavy pipework, vessels, valves etc.